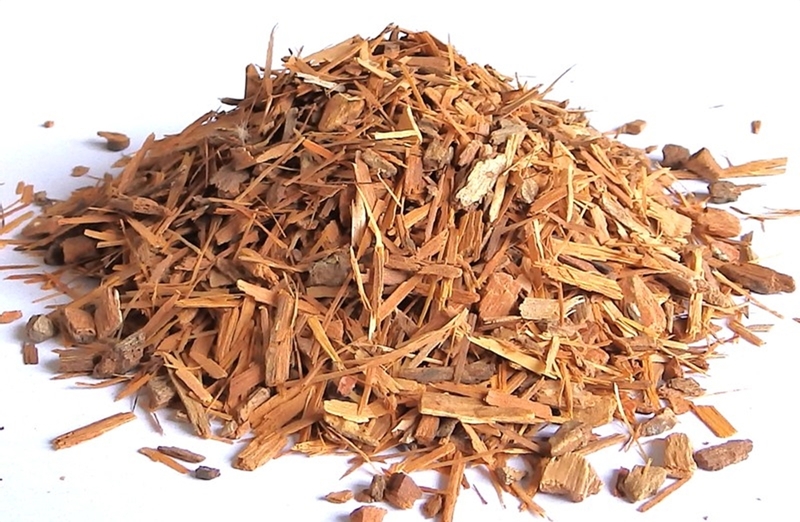 Catuaba is the name given to the bark harvested from large trees in the Amazon Rainforests of South America which is used for its energizing and libido enhancing qualities. 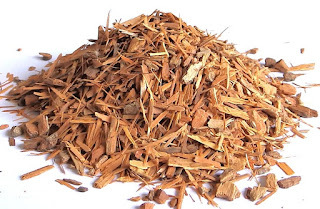 In Brazilian herbal medicine, Catuaba bark is considered a central nervous system stimulant with aphrodisiac properties, and is used to promote sexual health, serenity, comfort, and memory. Catuaba is one of my all time favorite herbs for mood, whether in the sack or working in the office trying to avoid a heart attack, it adds a level of euphoria and bliss that is unlike any other herbal I have encountered. It is the first line go to herb when it comes to dopamine enhancement. Catuaba is safe, has a dose dependent activity curve, is non-stimulatory, and can become extremely euphoric given time, especially as it tunes one into a state where it could be considered "always turned on", be it mentally, or physically, within the bodies means of course. Catuaba is a dopamine re-uptake inhibitor. Another herb that shares this property is coca leaf, however the actives in coca leaf also affect norepinephrine (nor-adrenaline), and serotonin, meaning coca has SSNRI type effects mixed with the DRI (Dopamine reuptake inhibiting) properties that it shares with catuaba. Catuaba does cause a release of serotonin, but only at half potency relative to dopamine. There is minimal to zero adrenal action at the norepinephrine sites however. Some even find the herb calming and a great ally for reducing anxiety while improving mood. It certainly isn't a sedative either. Very unique herb and one of my favorites. I like compounding it with another bark from the Amazon, muira puama, which I will expand on in a later post. Catuaba being non-stimulatory in nature means that the effects may be hard to pinpoint for first timers. I recommend daily use, by day 3 most tend to notice the mood lift, some do by day 1 however. For hard heads, and for stimulant lovers in general, catuaba can be enhanced and does enhance the effects of anything that works on dopamine, meaning it will greatly synergize with caffeine containing herbs, turning them from mostly pure stimulants into now mild to moderate strength euphoric stimulants. My favorite is guayusa, another leaf from the amazon, boasting claims as high as 7% caffeine. Guayusa is relaxing too however, thanks to its respectable content of l-theanine, which makes it a good addition to catuaba, them both being amazon rainforest herbs aside. Acanthopanax, the root bark of Eleuthero ginseng, is an age old tonic known by ancient Chinese herbalists for thousands of years. 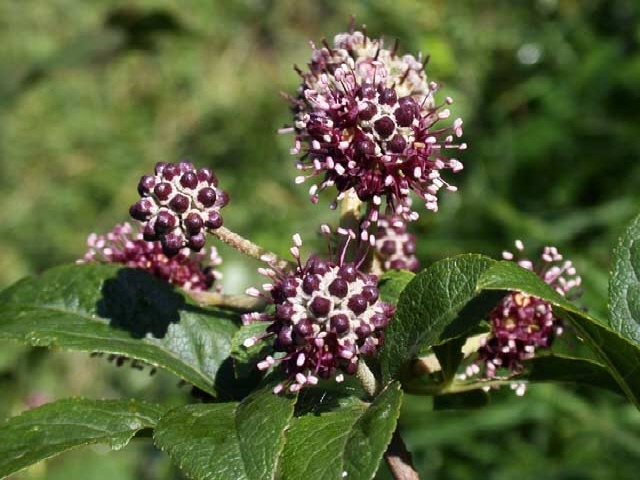 The plant is related to Ginseng, both botanically and in terms of its beneficial adaptogenic effects, such as reducing stress hormone levels, increasing the synthesis of neurotransmitters, and optimizing the hypopituitary adrenal axis for the production of youth preserving and health bestowing hormones. Acanthopanax has been used not only by Traditional Chinese herbalists, but also by professional athletes, the most notable being the Soviet record setting Olympic team, who testified that their victories were due to the traditional herbal tonics taken, Eleuthero or Acanthopanax being one of them. Studies in Russia have shown that Acanthopanax has near endless health benefits, working ground up with the body to enhance markers of endurance, strength, and general vitality, even recommending the herb to be used in cosmonautic programs to assist with the stress of space travel. Acai berry is a low sugar superfood from Central and South America rich in polyphenol antioxidants of the anthocyanin and proanthocyanidin classes, also found in raspberries, blueberries, cranberries, and concord grapes. Euterpe oleracea, Açaï, Acai Fruit, Acai Palm, Amazon Acai, Amazon Acai Berry, Assai. Acai berry makes a very nutritious ingredient for a drink or smoothie, combines well with green superfood powders, and can even be consumed straight. Acai berry has a deep rich taste that is somewhat reminiscent of wine without the bite of the alcohol. Acai berry makes a great health tonic for those looking to minimize sugar consumption while still gaining the benefits from eating high quality fruits. 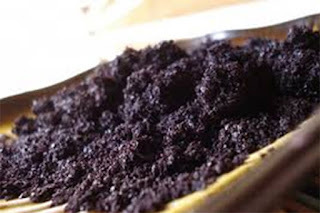 Acai has only recently made the rounds and become popularized throughout the modern world. It has a low sugar and high anti-oxidant ratio, making it more like the fruit of the old word than the new, granting us a glimpse into the flavors and diet of our ancestors. Acai berry blends well with: Barley grass, Beet root, Chlorella, Dulse, Kelp, Maqui berry, Moringa, Noni, Oat straw, Spinach powder, Spirulina, Wheat grass, Whole-food Nutrition elixir, and more. Use the coupon code: 'JungleBook' with your order at Meridian Botanicals for 10% off site-wide, good for unlimited uses!